Updated Monday April 15, 2019 by South Montgomery Girls Softball League. All-Star season is around the corner. 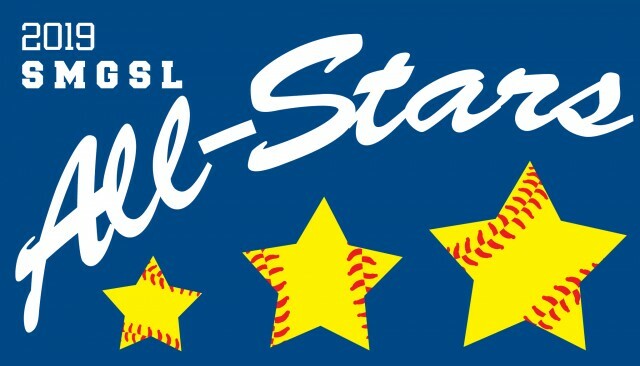 If you are interested in having your daughter tryout, please fill out the nomination form and email a SIGNED copy to allstars@smgsl.net by 7pm Friday 4/26/19. Tryouts are tentatively scheduled for Saturday 4/27/19 @ 4pm. If anything changes we will let you know. We are only accepting signed electronic forms emailed to allstars@smgsl.net by the above cut off.